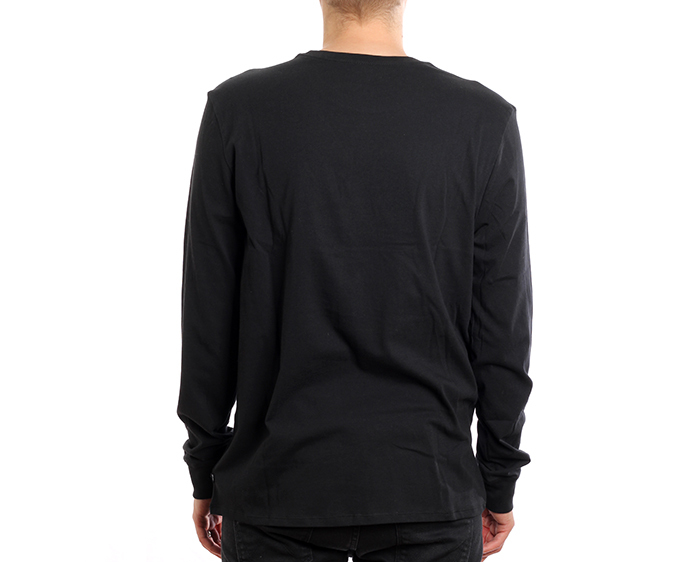 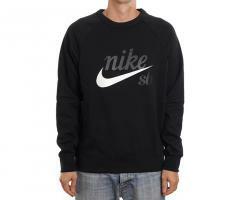 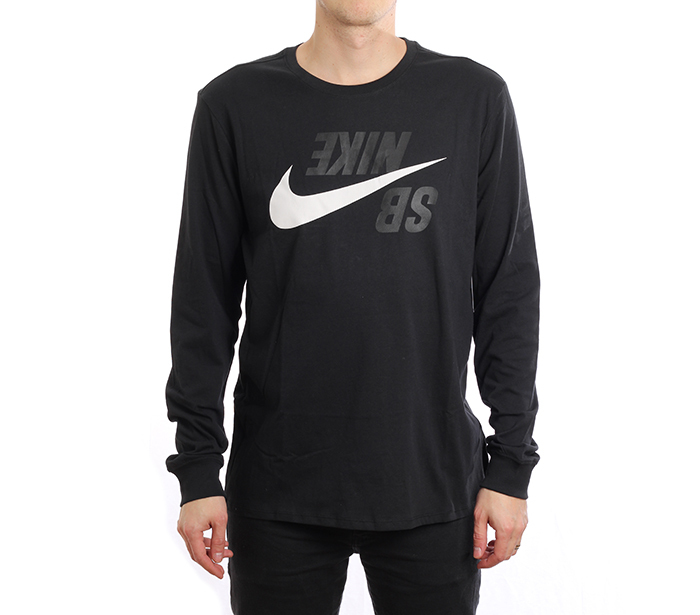 The Nike SB Men's Long-Sleeve T-Shirt is made with soft jersey fabric to help keep you comfortable while you skate. 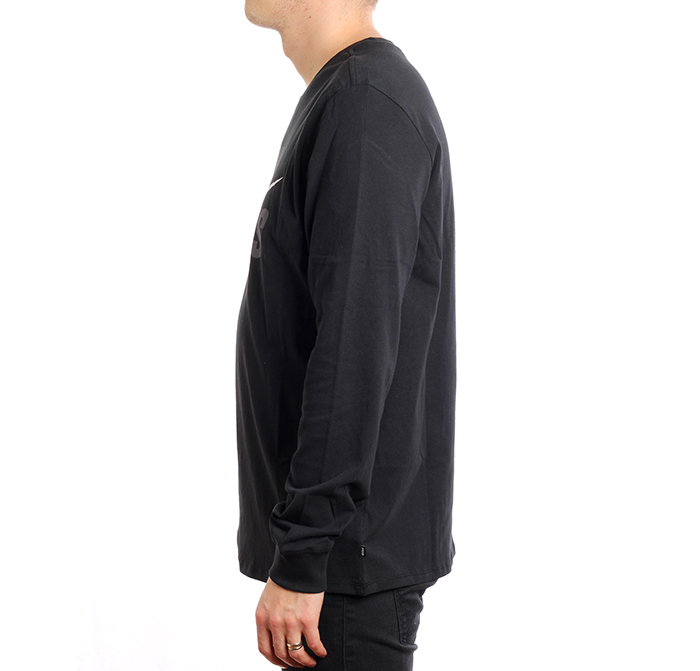 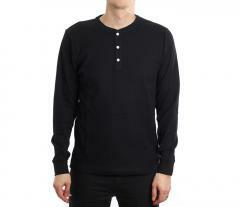 Ribbed neckband and cuffs stretch for comfort. 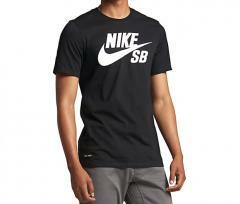 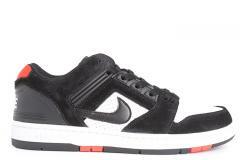 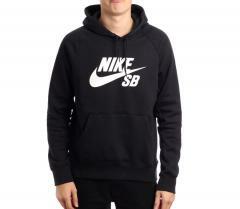 Nike SB logo is printed backwards on the chest.